The N.C. State Fairgrounds celebrates what makes North Carolina the place it is! Join us and Artsplosure for a free, family-friendly community festival with live performances, art vendors, interactive crafts and more on Saturday, April 13 from noon - 7pm. Raleigh's destination for arts, culture, and recreation. 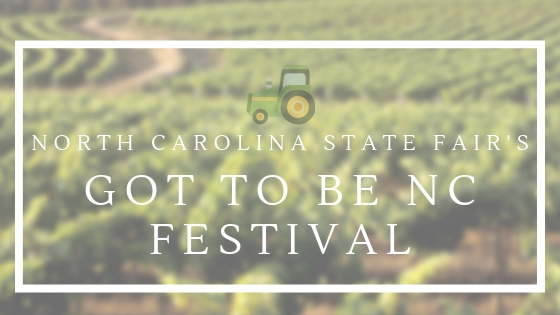 Thinking about going to this year's Got to be NC Festival? Here's all you need to know before you attend. We went to Oishi, a Japanese cuisine staple of Hillsborough Street. 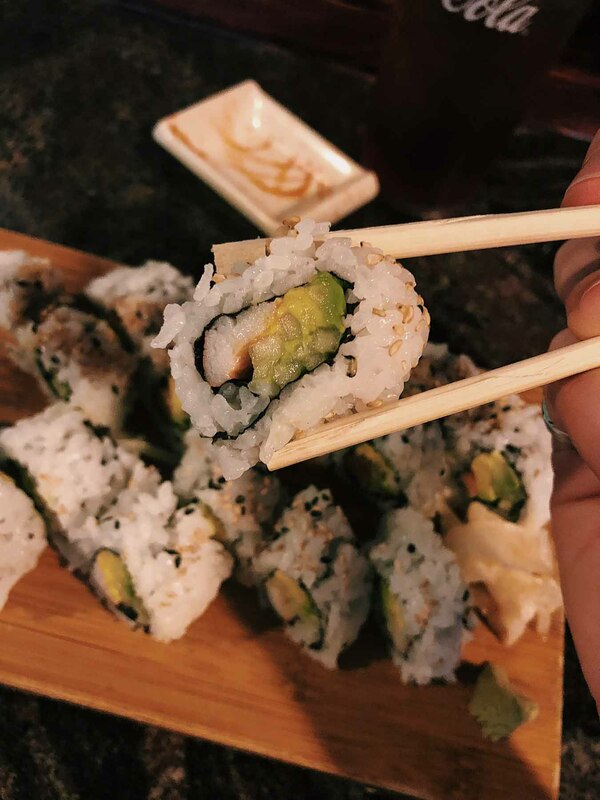 The menu offers a wide variety of Asian cuisine options, including Hibachi, Shrimp Tempura and an impressive selection of specialty Sushi rolls. Need some energy before class? 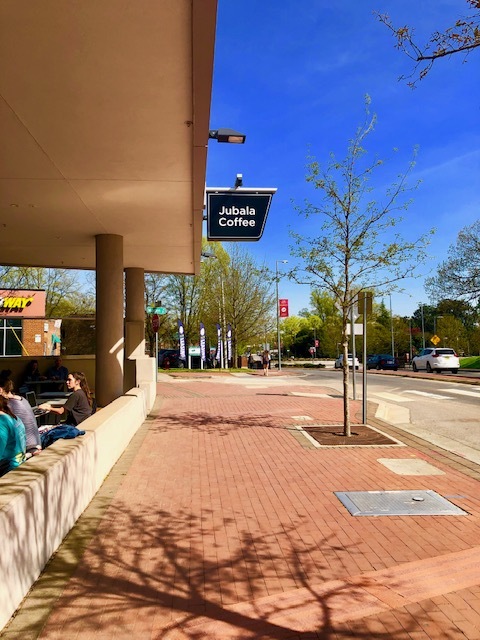 Stop by Jubala Coffee! 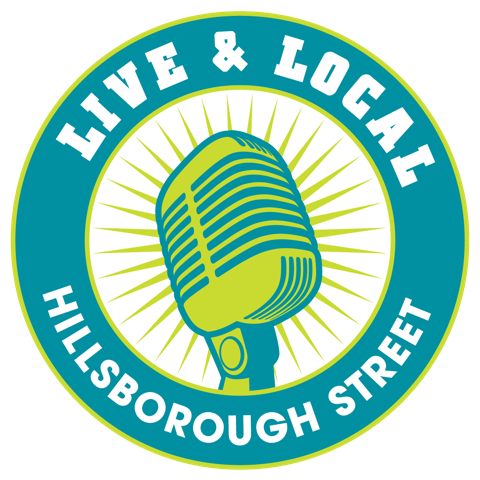 Get a glimpse at what's to come at the 2019 Live & Local Spring Fest! Looking for a part-time or full-time job? 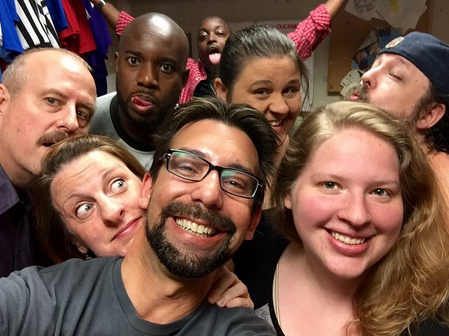 @grouchosraleigh has some openings! #Repost @grouchosraleigh (@get_repost) ・・・ ***NOW HIRING SERVERS AND KITCHEN STAFF*** Come join our team and fill out an application today! #Repost @artsplosure (@get_repost) ・・・ Live & Local Spring Fest 2019 is POSTPONED. After careful consideration, we have decided that today's weather forecast is too severe for our event to take place safely. The safety and well being of our staff and participants is our priority, so stay tuned for a rescheduled date!